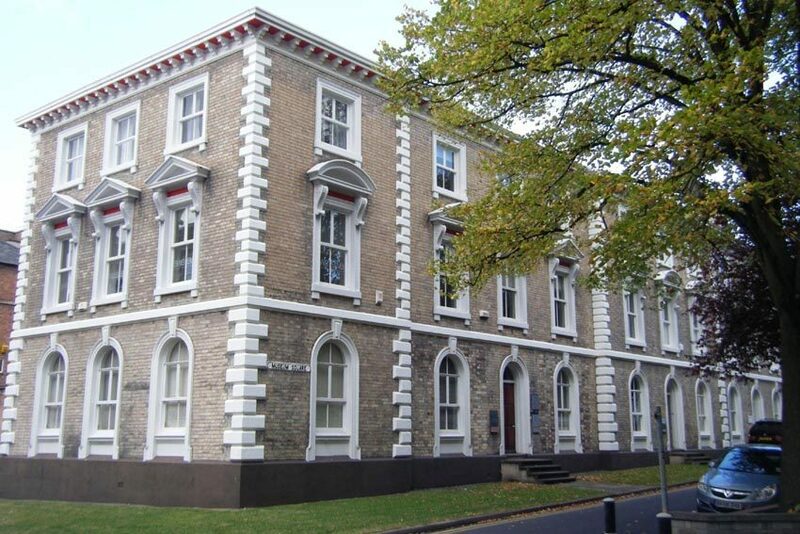 An outstanding Victorian Serviced Office in Leicester City Centre has become available, at 5 Museum Square, in Leicester. 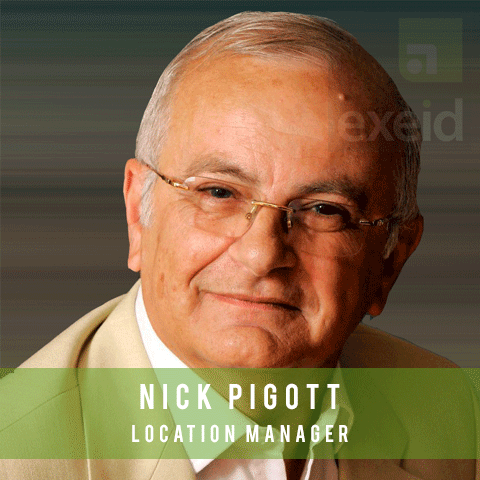 This prime City Centre location has the benefit of housing your business in the heart of Leicester’s thriving business community and amidst a number of outstanding cafes, bars and shops that you would expect to see in any bustling, metropolis environment. 5 Museum Square has recently undergone extensive modernisation and refurbishment to create the perfect, cutting edge environment for your business. 5 Museum Square is ideally located in the City Centre, 0.5 Miles from the station: Close to bus routes, 0.5 Miles away from the Highcross and 0.3 Miles away from De Montfort Universit: Diagonally opposite across the gardens of the Museum. 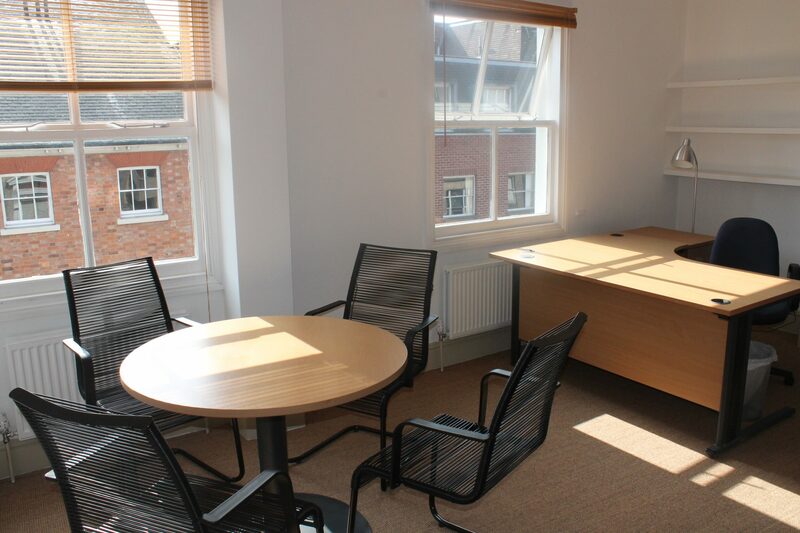 Spacious, high-quality, competitively priced serviced office in Leicester is available to rent. 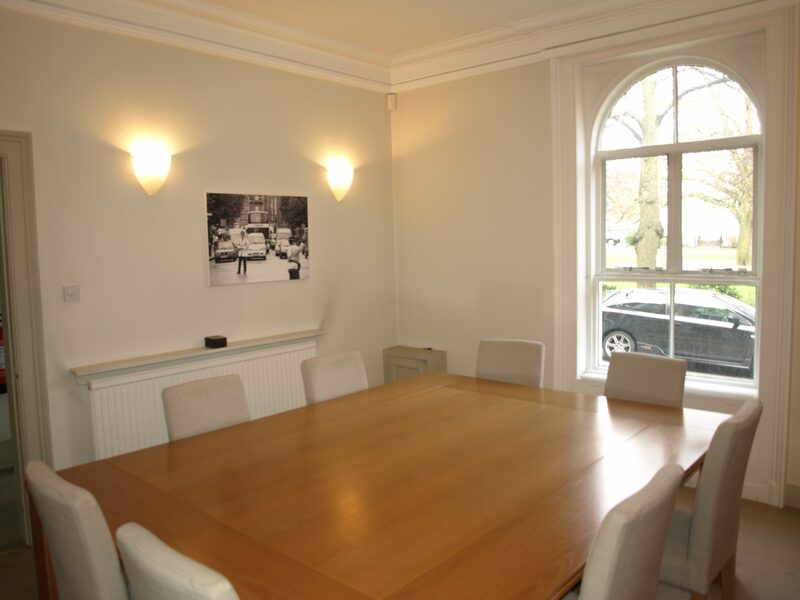 These modern, open plan office spaces have been refurbished to a high standard, with individual rooms, available for as little £120 a week, inclusive of utilities. 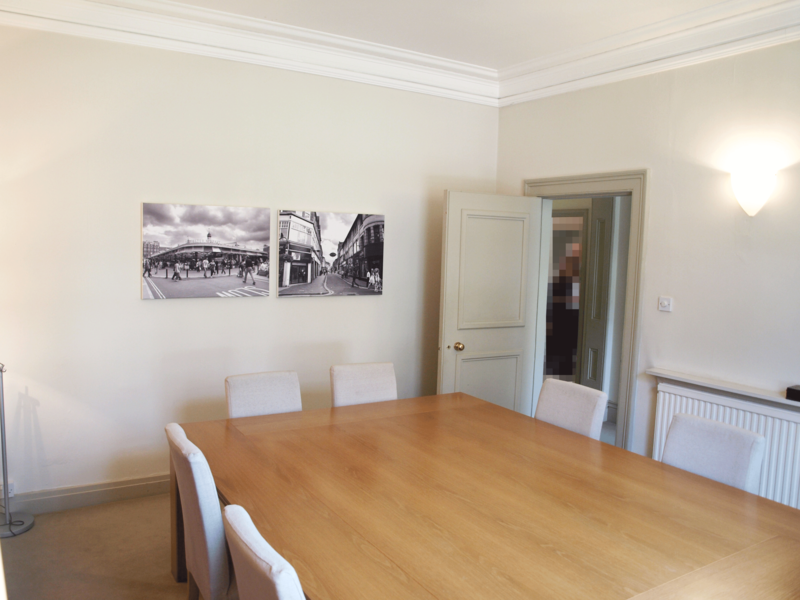 If you think that your organisation deserves to be housed in Leicester’s finest Victorian serviced office space, for an affordable price, then 5 Museum Square is perfect for you.